How is a Gunite Pool Constructed? 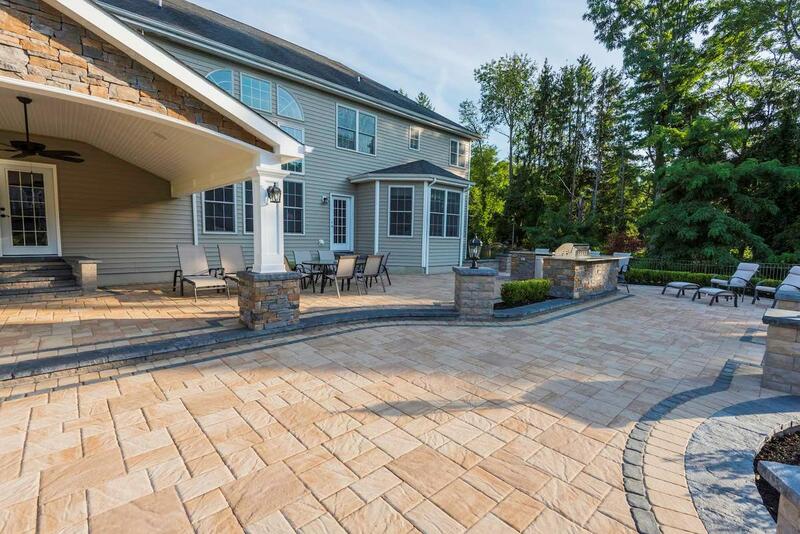 Elite Landscapes & Pavers INC specializes in custom designed outdoor living spaces that truly transform a house into a home. 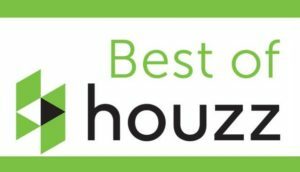 Elite is an award winning design and build company, and you have selected the very best the industry has to offer. Our passion is to create outdoor living environments that are beautiful and functional. Elite’s expertise will enhance your lifestyle by surrounding your home with customized options. We deliver professionally managed, well-orchestrated projects with impeccable results. Our clients will receive a superior design and installation that will undoubtedly enhance the value and enjoyment of their home for years to come. Elite welcomes you to experience our perfected design and build process that results in superior quality and total customer satisfaction. 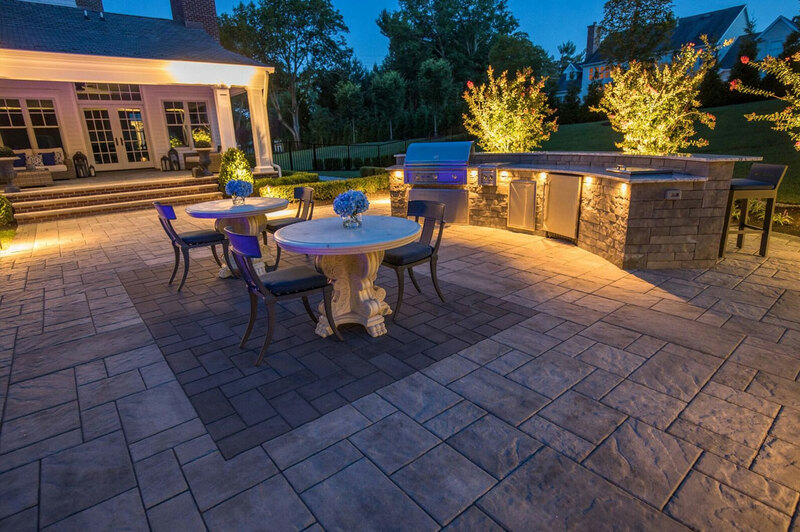 Elite offers a wide range of patio options to meet all of your outdoor needs. Elite has the ability to design and build an outdoor space that not only matches your lifestyle, but enhances your property. 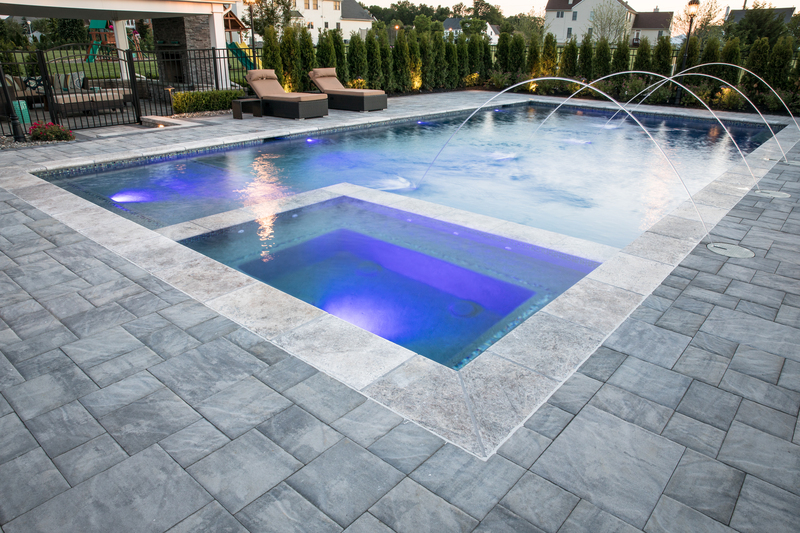 Elite specializes in Gunite, or concrete pool construction. 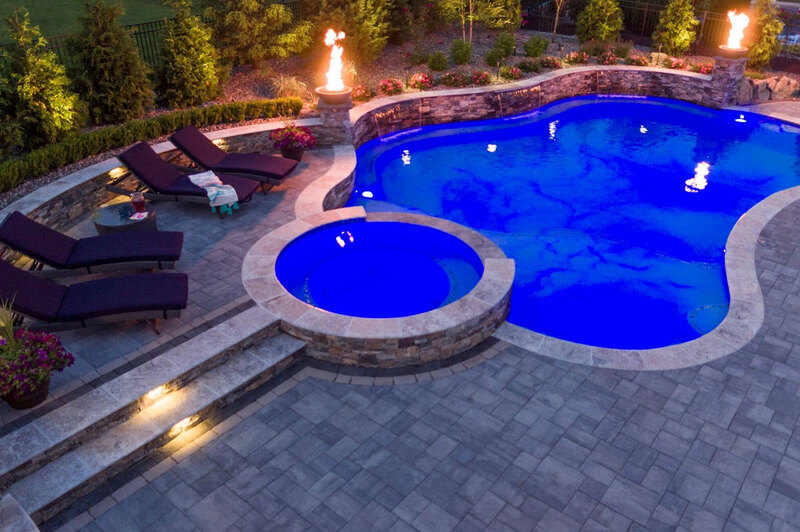 Swimming pools not only add value to your property, but are a feature that will bring enjoyment to your family and friends for years to come. From the initial design phase to your first swim, Elite offers unparalleled customer service and satisfaction. Elite is a one stop shop for creating your outdoor oasis. Whether you desire a new pool house or pergola, or wish to install an outdoor kitchen with a bar and fireplace for entertaining- The options for your space are endless. Elite will work closely with you from the initial design stages through completion to ensure the end results exceed your expectations. We pride ourselves on customer’s satisfaction and quality of service, which is why we treat every project as our priority and designate one project manager from start to finish to ensure a seamless experience. Nothing compliments an outdoor living space better than thoughtful design, trust Elite to design your space With over 10 years of experience and more than 500 completed projects, you can rest assured that Elite will go above and beyond to transform your yard into an elegant space.